Computers break. It’s a frustrating fact of life but it’s the reason we need highly trained computer experts to fix them. Drawing on a thorough understanding of computer hardware and software, computer technicians maintain, repair and troubleshoot electronic, electrical and microprocessor-based equipment. 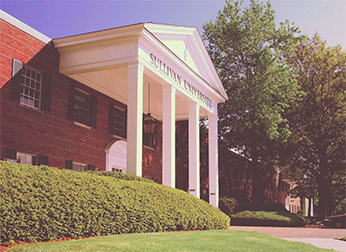 Sullivan University’s computer engineering technology degree program utilizes a ”learning by doing” approach that prepares you for both your future career and the industry’s most in-demand certifications. Believe us when we say that by the time you’ve completed your computer engineering technology degree, you’ll know your ways around a computer inside and out. You’ll also gain a solid understanding of the principles of electricity, file system operations, network applications, digital circuits and more. Once you complete the program, you will be ready to attempt your A+ and NET+ certifications, as well as 17 IPC certifications. 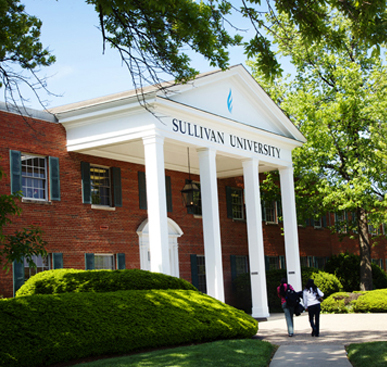 Sullivan’s program is specifically designed to give you the skills you need to be workforce ready. With comprehensive knowledge of the inner workings of computing systems, you will position yourself as an invaluable asset to companies in practically any industry you choose. 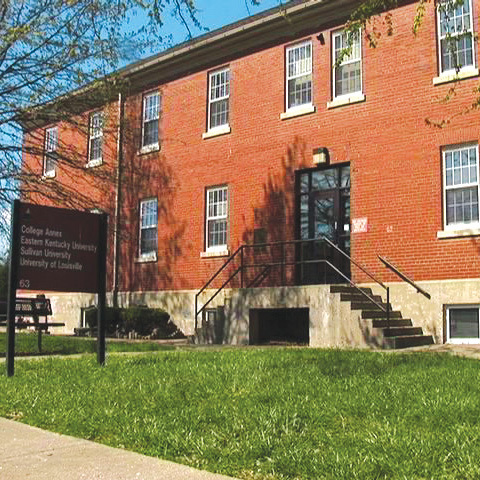 Our comprehensive curriculum will provide you with instruction in subject areas including mathematics, professional development, computer networking, and more. 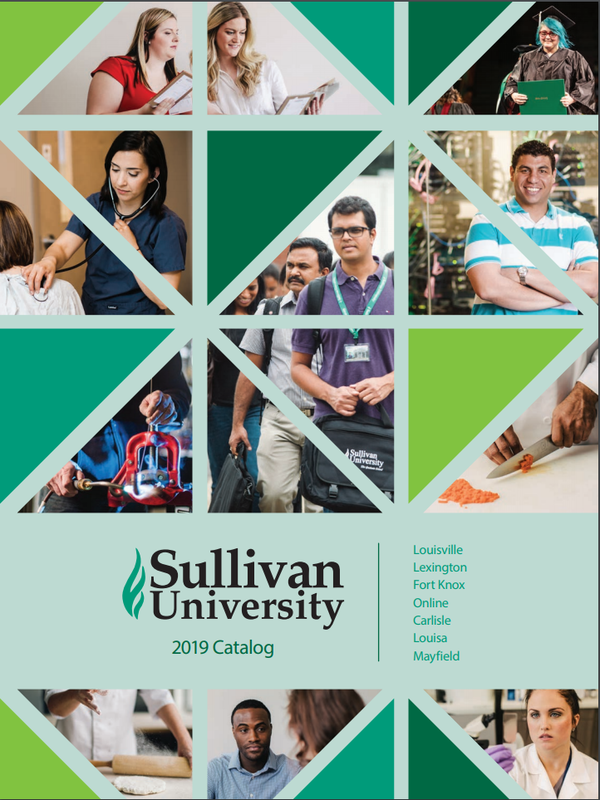 To learn more about specific courses, including course descriptions, delivery information, and more, view the list below. 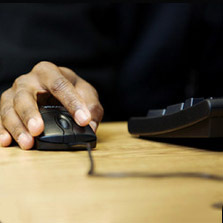 View the gainful employment disclosure for the Computer Engineering Technology program. If you are in search of addition industry information, view the professional association websites below! Here you will find industry updates, professional development information, and more. IEEE is the world’s largest professional association dedicated to advancing technological innovation and excellence for the benefit of humanity. IEEE and its members inspire a global community through its highly cited publications, conferences, technology standards and professional and educational activities. 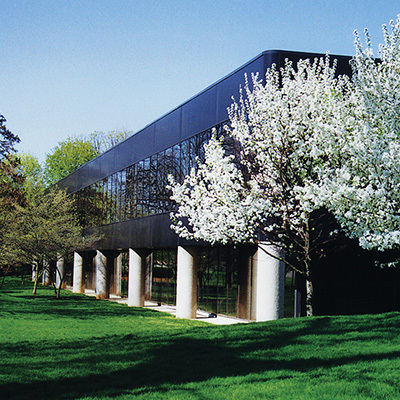 The Computer Science and Engineering Society is an organization dedicated to forming a passionate community of computer scientists and engineers. From projects to competitions to social events to outreach, they have a diverse set of events and activities that will appeal to any passionate computer scientist or engineer.